Hobart Corporation is one of the leading food manufacturing companies worldwide. Their full line of food equipment includes baking equipment, commercial dishwashers, food prep equipment, Traulsen Refrigeration equipment, and more. EquipNet is constantly receiving used Hobart Corporation equipment through our exclusive contracts with our clients. 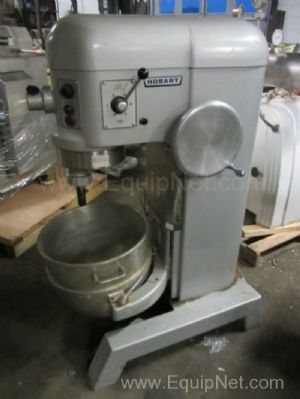 Our inventory includes meat grinders, mixers, other food equipment, and more. 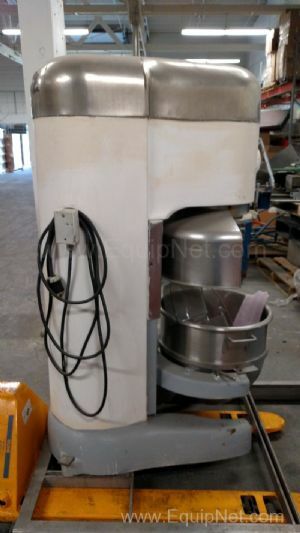 EquipNet has been selling Hobart Corporation equipment for well over a decade. If you don't see the used Hobart Corporation equipment you're looking for, call one of our representatives and we'll find it for you. We can also source the right tooling and change parts that you need through our huge network of corporate clients from around the globe. Hobart Corporation manufactures a variety of different models of meat grinders and mixers. They're line consists of 4246 Mixer-Grinders, MG1532 Mixer-Grinders and Accessories, and more. 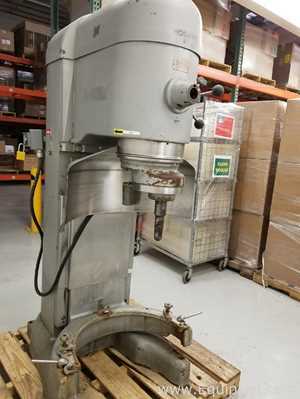 Our inventory consists of 4346 Mixer Grinders and Meat Grinder Model 4146 to name a few.